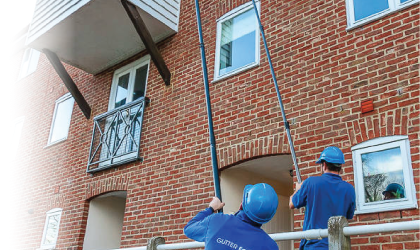 Our Estate Management department has used Gutter Force on a wide range of commercial properties throughout Norfolk and in all our dealings both you and your staff have been prompt, well informed and thoroughly professional. Quotes have been provided swiftly and jobs carried out to a high standard with little disturbance caused to tenants and their customers. The urgent call out service you have provided has proved invaluable during the recent poor weather. Had you not attended the Holt site so swiftly my clients would have incurred considerable damage and cost. As a firm of Chartered Surveyors we offer our clients the highest standard of professional property management and expect the contractors we use to reflect this. We certainly feel that your approach meets these requirements and I will definitely continue to use your services on our managed portfolios of residential, commercial and mixed use properties. I have no hesitation in recommending Gutter Force to other Managing Agents, Chartered Surveyors and private individuals alike. We have used Gutter Force on numerous occasions for our commercial properties, particularly in locations that are difficult to reach by conventional means and have been delighted with their efficiency and pleased with their realistic pricing especially as it avoids having to erect scaffolding. Your team have done a brilliant job with the replacement gutters on the side of our building. We are really, really, really pleased. I could see that it was a difficult job and that the engineers were scratching their heads to come up with a solution. The system they have used works excellently. 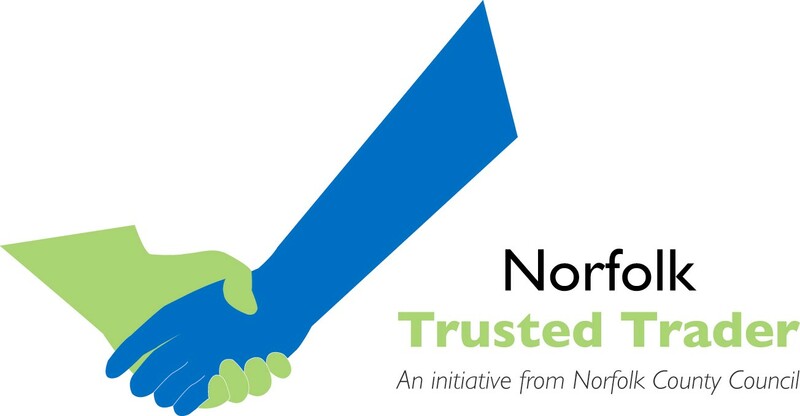 We are pleased, and our neighbour is pleased because his yard is no longer flooded – and there has been plenty of rain to test the work since it has been done. Job well done. Thank you. 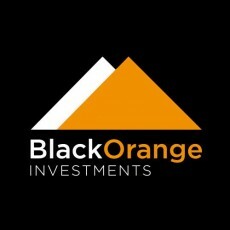 As a Property Investment Company - Black Orange Investments have recently engaged Gutter Force for clearing out gutters etc at some of our properties in Norwich we found them to be very efficient and tidy workers. They continually kept us informed as to when the work would be carried out and we would definitely use them again when the need arises.